This Sunday is International Mother's Day 2014 where you get to thank your Mum for all the work she has put into bringing us up and to show her how much you care. Here at Clare Florist we have years of experience designing and sending out our lovely Mother's Day inspired flowers which our couriers will deliver fresh straight to her door. To help commemorate Mother's Day this year, we have created a special section of our website that lists our Favorite Mother's Day flowers and bouquets which are sure to bring a smile to her face. To help you find the best bouquet for Mum, we are happy to say that we have special discounts on our Mother's Day flowers with up to 25% off on some of our bright and colorful flower bouquets. 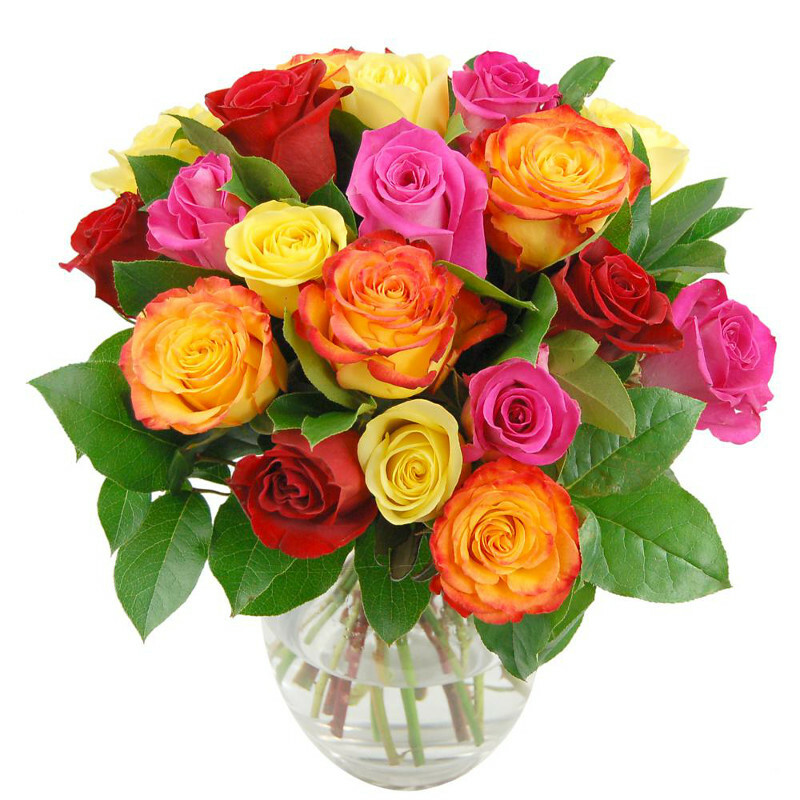 One of our favorite Bouquets, our Rainbow Roses bouquet is now available with 25% off - saving you £10! A stunning mixture of Red, Yellow, Pinks and Greens, this Bouquet is sure to please and is a favorite for Mother's Day. Our florists arrange this bouquet by hand with extra card to ensure the flowers arrive with your Mum in excellent condition, and is a stunning Centre piece for placing on a dinner table when family and friends are around for a meal. 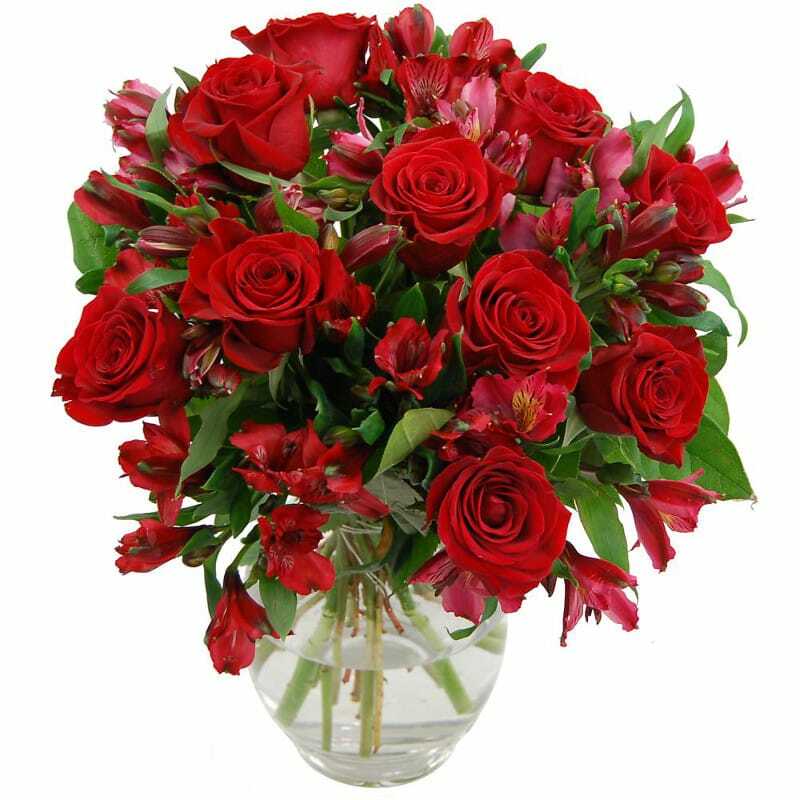 Made from high grade Red Roses mixed with gorgeous Alstroemeria, this bouquet is an absolutely stunning display to decorate the home. Our Mother's Day collection wouldn't be complete without our lovely Rose and Freesia bouquet full of luxury orange roses and fragrant freesia. 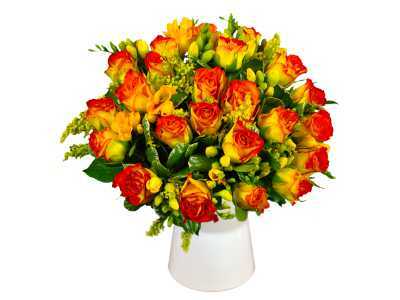 An ideal way to show your Mum how much you care, this bouquet is specially delivered to prevent any damage in transit. The freesia flowers are delivered in bud, meaning they have a longer life and have a sweet scent for your Mum to enjoy. Our beautiful bouquets make an ideal gift and have been designed by our expert florists with Mum in mind. We have a great variety of Mother's Day flowers to choose from to send her, and, with next day delivery included, we can make sure they are with her in no time.